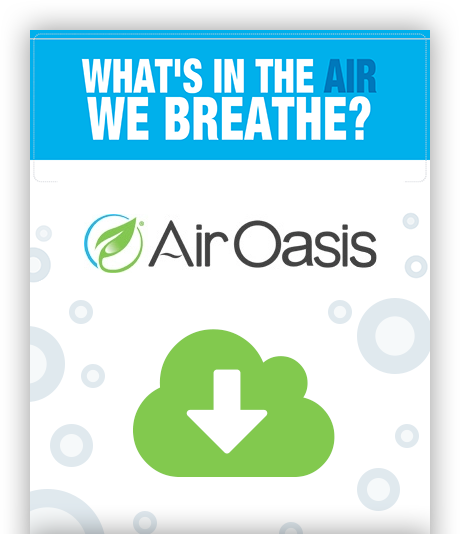 Did you know that the air in your home is two to five times more polluted than outside air? No wonder people say they need to get some "fresh air." So, how can you clean your air? There’s a big difference between a clean home and healthy home. You may pride yourself on keeping your house nice and clean, but without the right precautions, you still breath in contaminants that you can’t see. In fact, the EPA reports that concentrations of some pollutants in your home are two to five times higher than typical outdoor concentrations. And we spend 90% of our time indoors.